2013 3 26. 5 Chief commander of China's first manned spacecraft Shenzhou 5 rocket system. 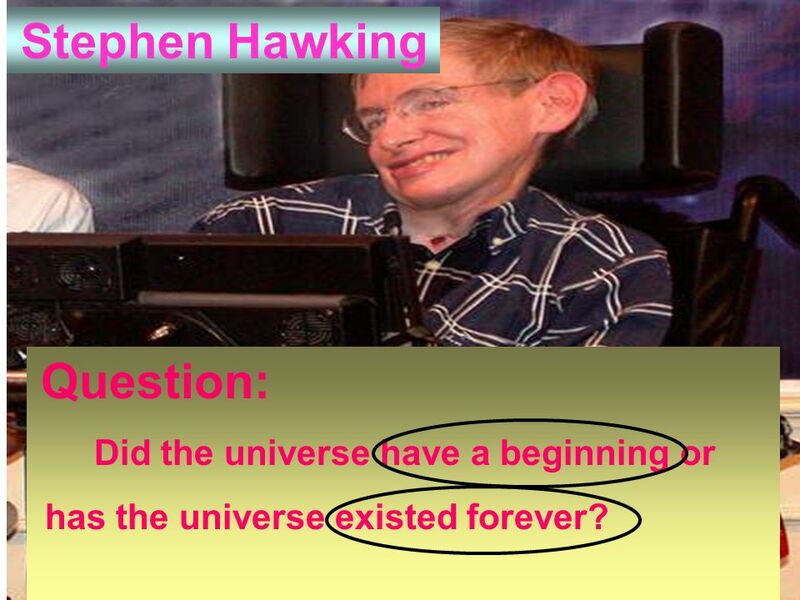 3 Stephen Hawking Question: Did the universe have a beginning or has the universe existed forever? 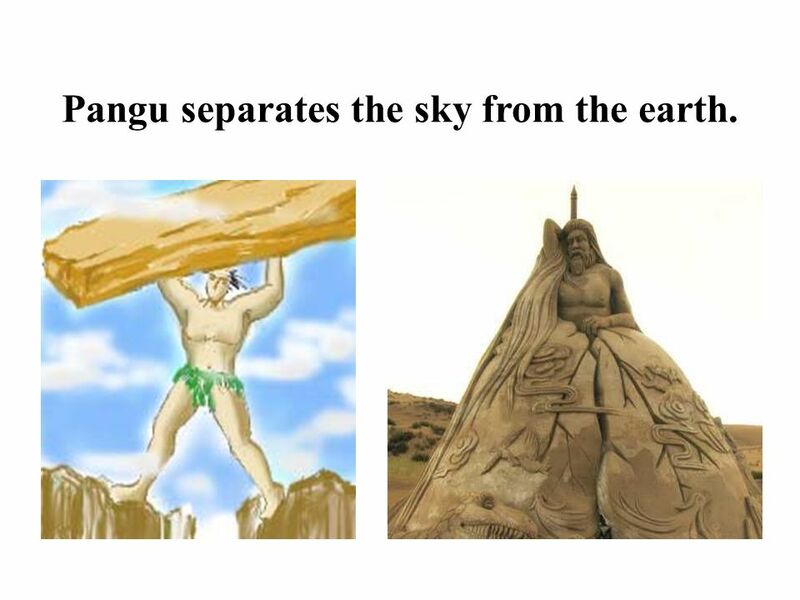 4 Pangu separates the sky from the earth. 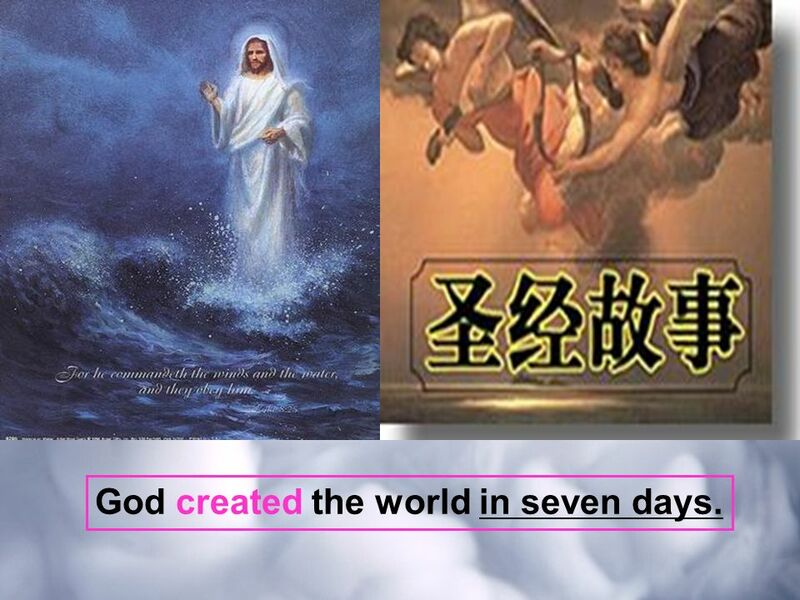 6 God created the world in seven days. 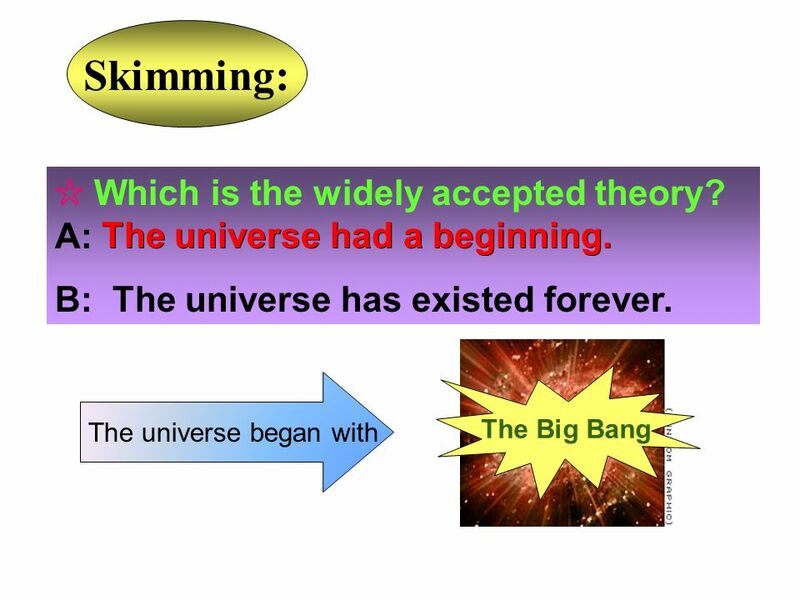 8 Skimming: Which is the widely accepted theory? A: The universe had a beginning. B: The universe has existed forever. Find the main idea of each paragraph. 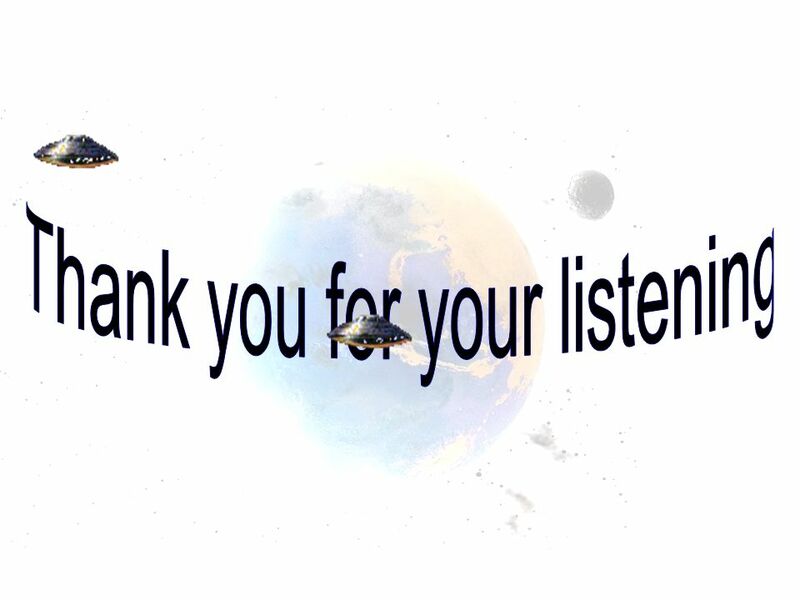 11 a cloud of _____ Big Bang a solid _______ slowly combine the earth cooled down it exploded loudly with _____ and _____ _______ the earths ___________ dust globe fire rock atmosphere Part One ( Para 13) Listening water Detailed reading 1 What were to make the earths atmosphere? 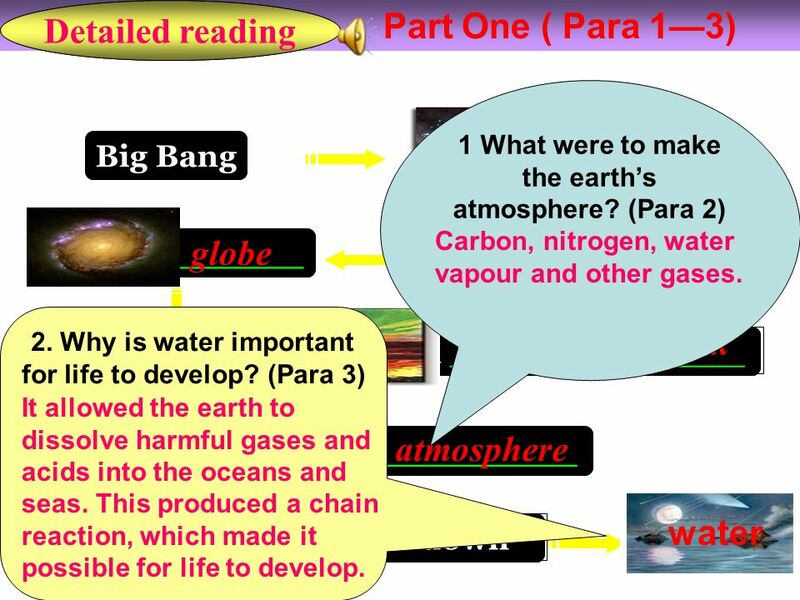 (Para 2) Carbon, nitrogen, water vapour and other gases. 2. Why is water important for life to develop? 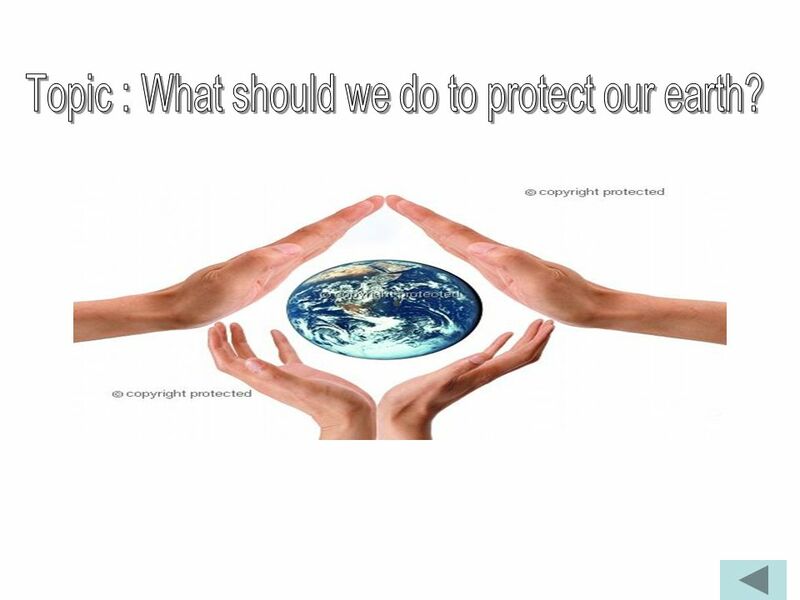 (Para 3) It allowed the earth to dissolve harmful gases and acids into the oceans and seas. This produced a chain reaction, which made it possible for life to develop. 12 Part Two ( Para 45) Scanning 1 Insects and amphibians appeared. 2 Dinosaurs appeared. 3 Small plants grew on the water. 4 Reptiles appeared. 5 Green plants began to grow on land. 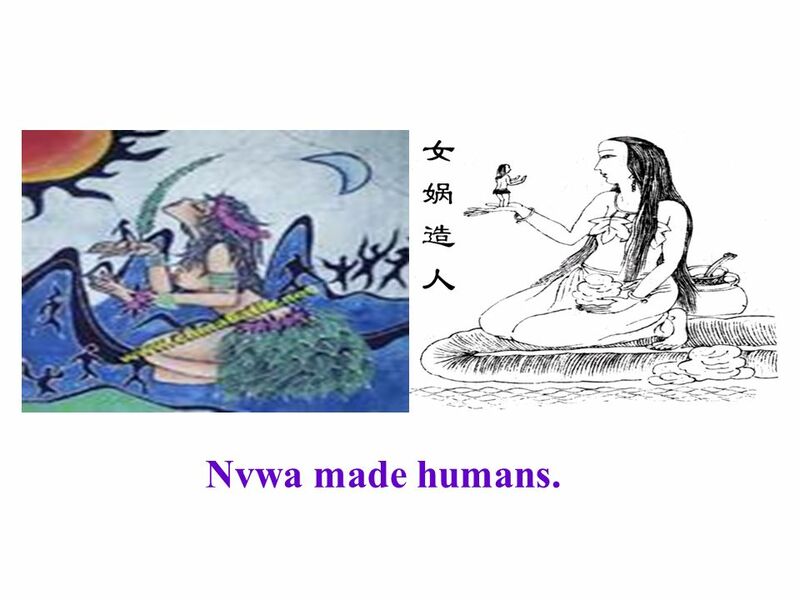 6 Water appeared on the earth. 7 Shellfish and other fish appeared. 8 Clever animals with hands and feet appeared. 9 Mammals appeared. 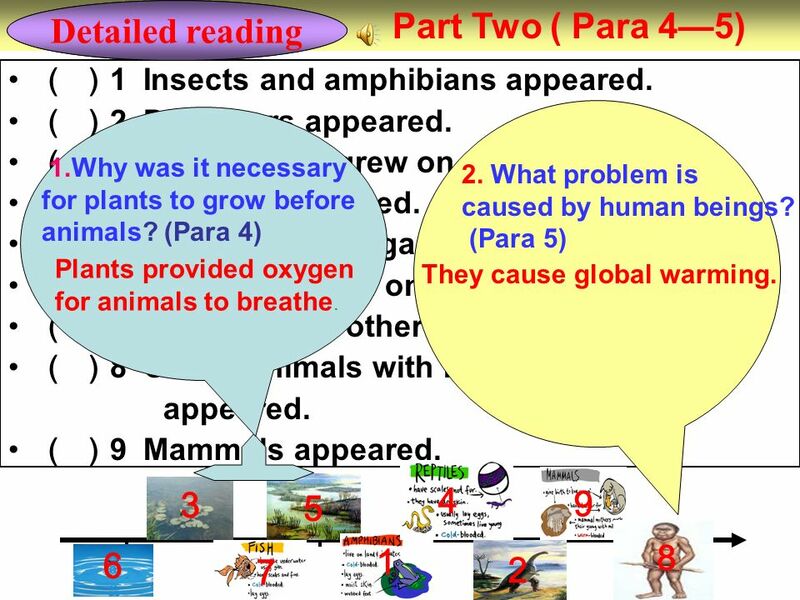 Detailed reading 1.Why was it necessary for plants to grow before animals? (Para 4) Plants provided oxygen for animals to breathe. 2. What problem is caused by human beings? (Para 5) They cause global warming. 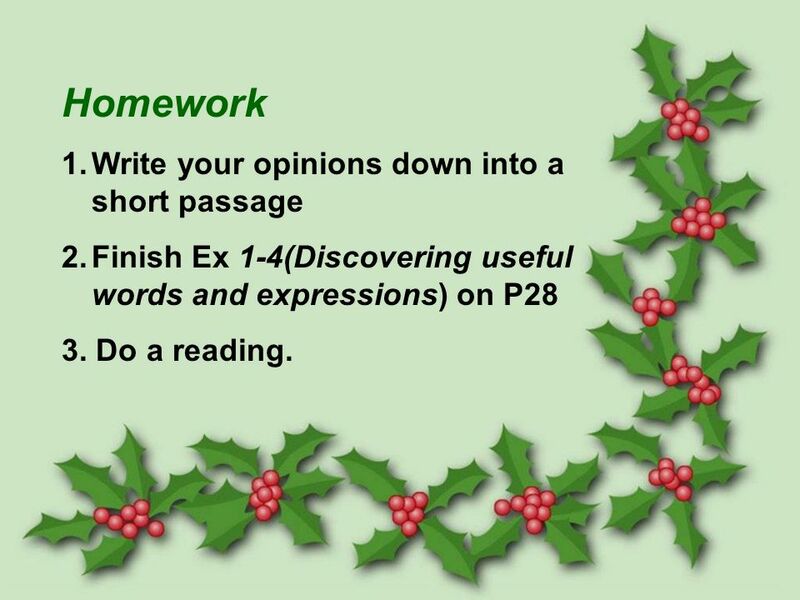 16 Homework 1.Write your opinions down into a short passage 2.Finish Ex 1-4(Discovering useful words and expressions) on P28 3. Do a reading. Download ppt "2013 3 26. 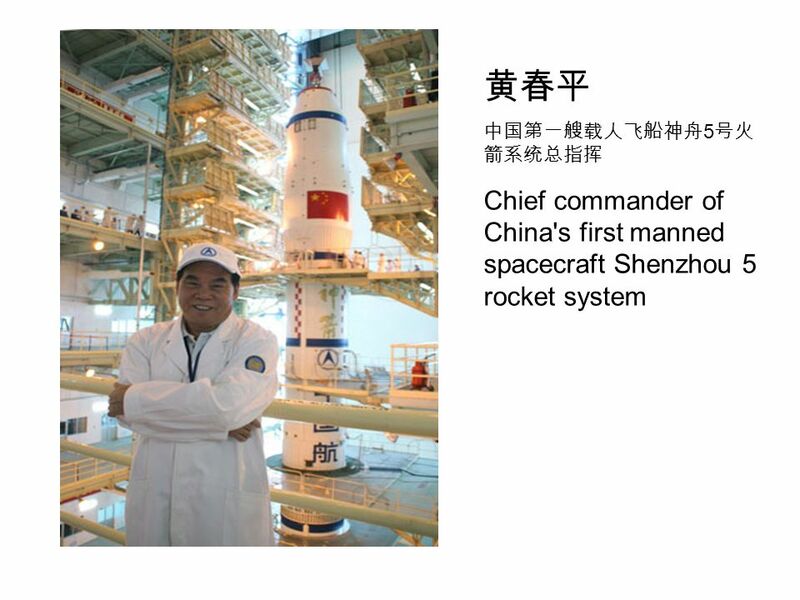 5 Chief commander of China's first manned spacecraft Shenzhou 5 rocket system." Astronomy: the science of the stars Warming up and reading. Ms. Pei April 8th Ruian Middle School World Earth Day (April 22nd) teach sth. about life on the earth happy indeed. Scientists have divided geologic history into 4 main parts: Precambrian Time Paleozoic Era Mesozoic Era Cenozoic Era. WELCOME TO CLASS-IX. 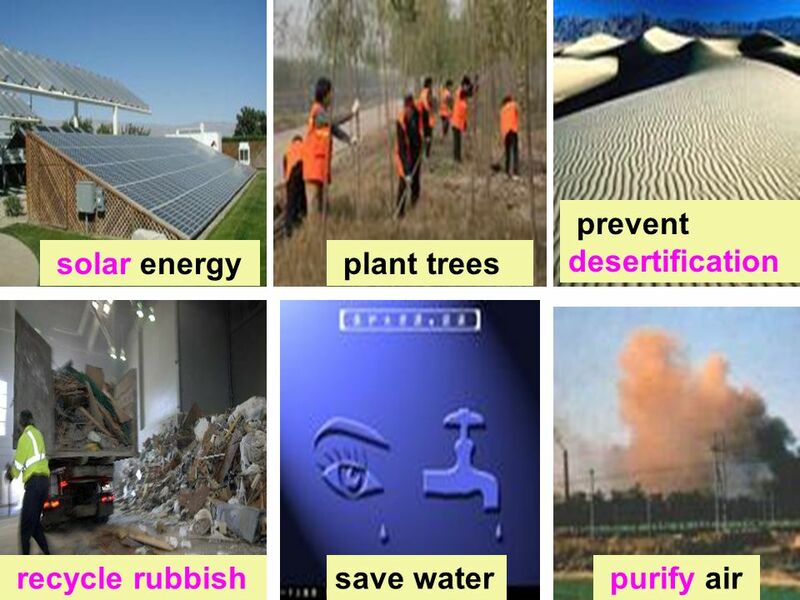 WHAT ARE RESOURCES ? The factors which are needed by human beings for sustenance of life and for luxury are called resources. Early Earth Notes. The earth was formed 4.6 billion years ago! So what was it like? Warm Up What is the atmosphere?. Why is the ATMOSPHERE important? 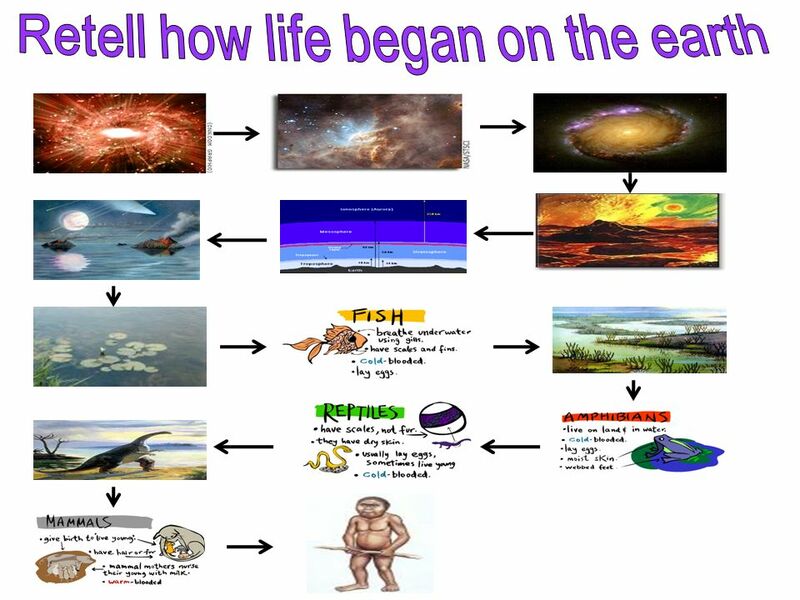 Unit 4 Reading How Life Began On The Earth Leading-in This unit is concerned with astronomy and how human beings first evolved on the earth and understand. Unit 4 Astronomy: the science of the stars Universe. Period One. Aims & Tasks of Unit 4 Astronomy: the science of the stars 1. topics 2. functional items 3. structures 4. reading 5. writing 1. Science of. The Air Around You. How long will the candle burn? Remember the activity we did yesterday? Any comments? Or reflections? 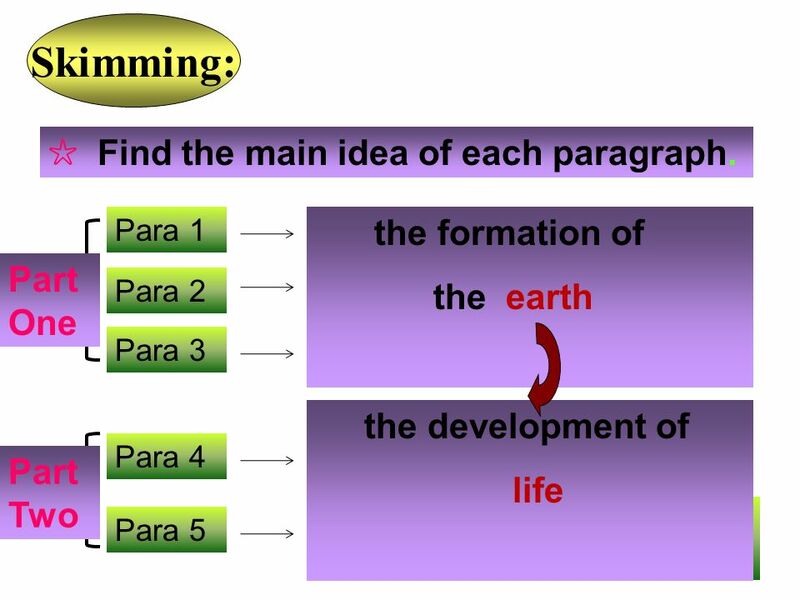 Astronomy: Unit 4 the science of the stars Xingning No.1 Middle School: He Zhixin. THE EARTH. WATER Solid state. Earth´s poles and the snow in the mountains. Liquid state. Seas and oceans.- They are large areas of salt water. Seas are. 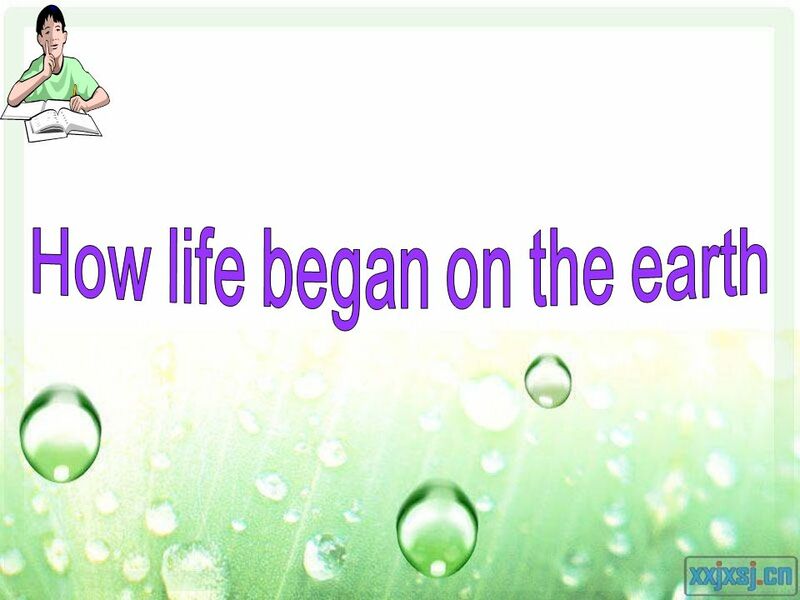 Unit 4: Astronomy Reading : How Life Began On the Earth. To know more about them, click on each one. How Life Began on the Earth Period 1 Unit 4 Astronomy: the science of the stars the science of the stars. Unit 4 Astronomy: the science of the stars How life began on the earth? Twinkle twinkle little star How I wonder what you are Up above the world so high Like a diamond in the sky Twinkle twinkle little star How I wonder what. 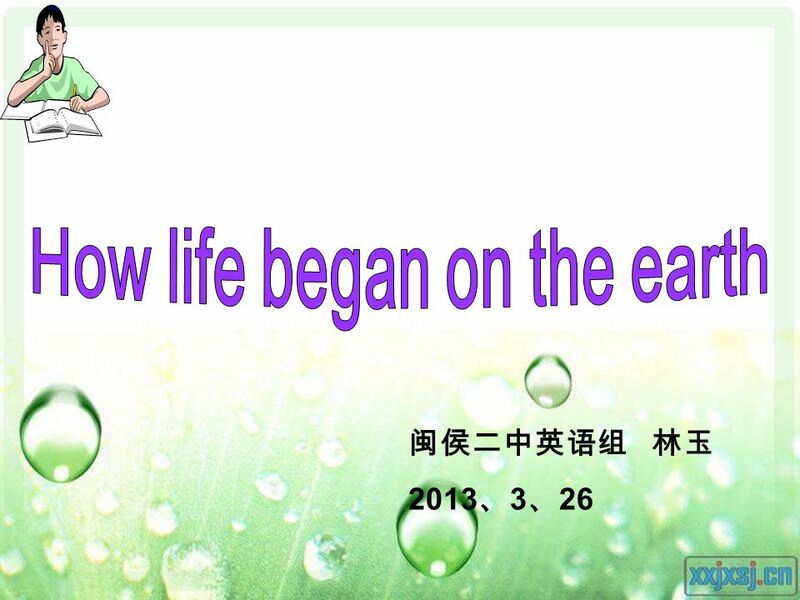 The development of life Have you heard of any ancient story about the beginning of life?